Does not go to Staten Island. 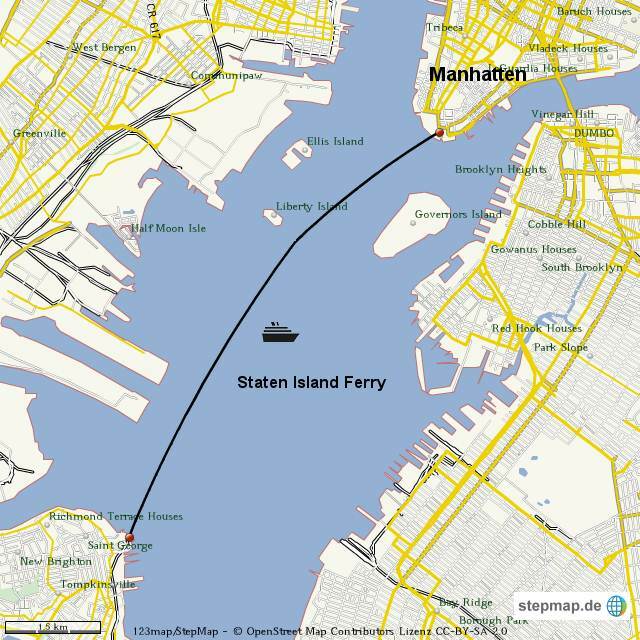 To get there, board the free Staten Island Ferry or take a bus. Accessible to passengers with visual, hearing and mobility disabilities. The rule does not specify any limits in terms of size or weight, or any definition or specification in terms of the container, and as you would expect, New York dog lovers were pretty inventive in applying the rule! Thinking of getting a Dog? Please read this first! 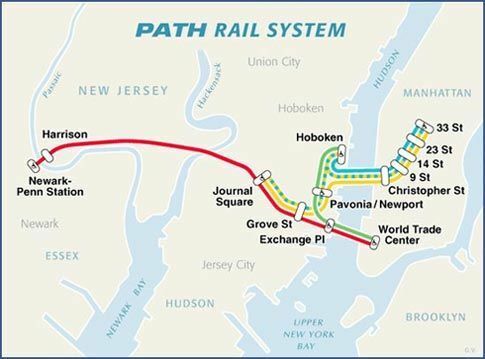 PATH is a rapid transit system serving Newark, Harrison, Hoboken, and Jersey City in metropolitan northern New Jersey, as well as lower and midtown Manhattan in New York City. 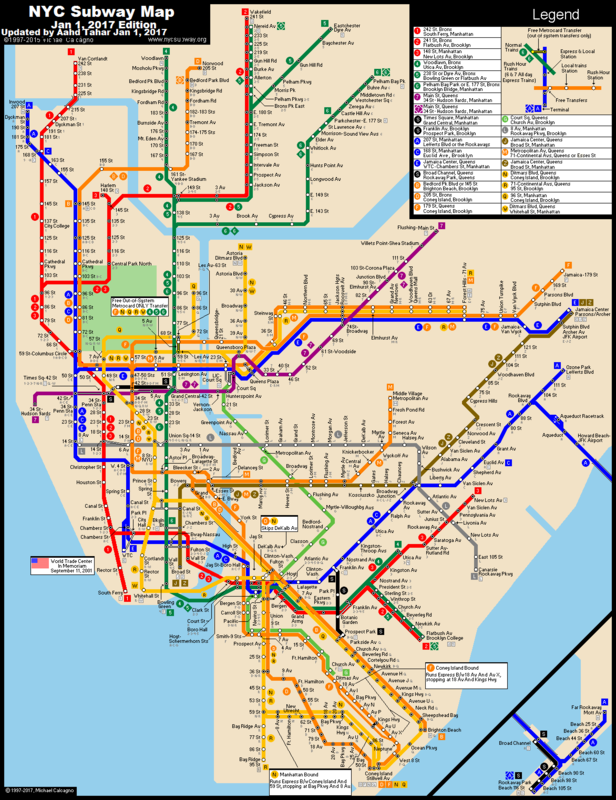 It is the primary transit link between NYC & NJ. “Unconfined animals except seeing eye dogs or other assistance animal are prohibited. May I bring my service dog or pet through the Port Authority bus terminal? Service animals—any guide dog, signal dog, or other animal individually trained to provide assistance to an individual with a disability—are permitted to accompany the individual with a disability to all areas of the facility where customers are normally allowed to go. 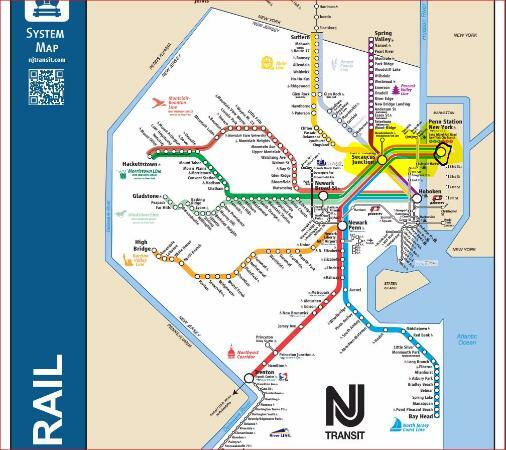 The LIRR service goes from Montauk — on the eastern tip of Long Island— to Nassau, Suffolk, Queens, Brooklyn and Manhattan. 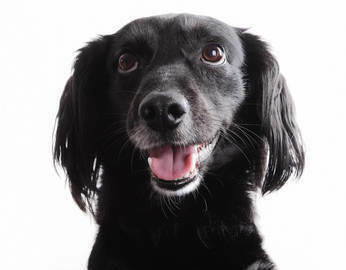 “Can I bring my pet on the Long Island Rail Road? Note: The wording “except a seeing eye or hearing ear dog” is deemed to exclude therapy animals or animals used for emotional support (as not meeting the ADA definition of a service animal). 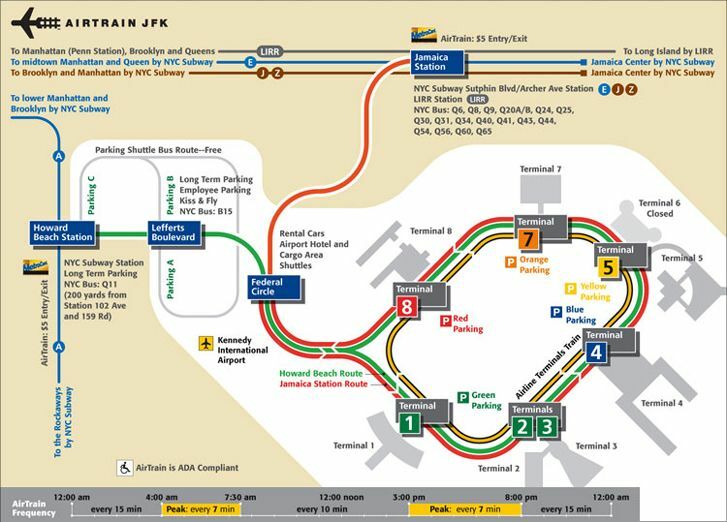 AirTrain connects with MTA New York City Transit subways (MTA Subways) and buses and LIRR (Long Island Rail Road) 24 hours a day, 365 days a year. 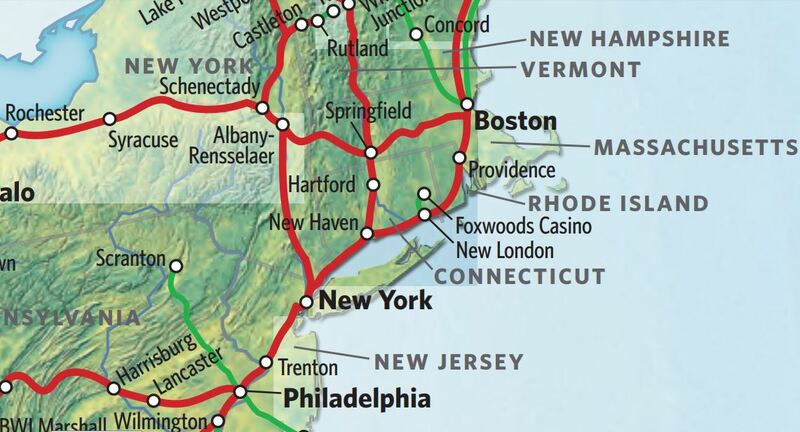 Seastreak passenger ferry serves Manhattan, central New Jersey, Nantucket, Martha's Vineyard, and more. Dogs (of all sizes) and cats are allowed onboard many routes but must be kept on the outdoor decks with a leash. Small dogs in a carrier can be brought inside the vessel. Pets are not permitted on any Special Event trip or the NJ/NYC service to Martha’s Vineyard/Nantucket. 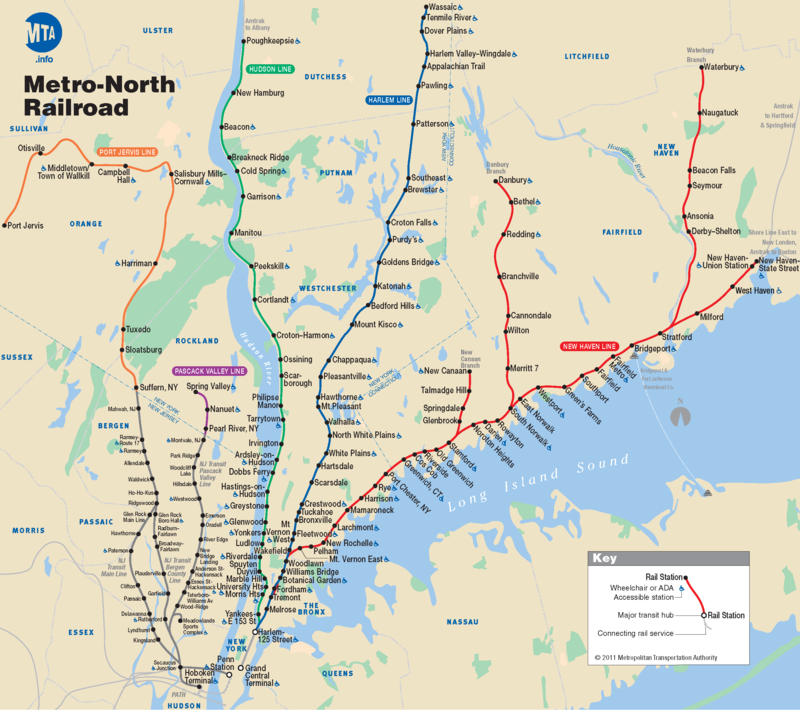 Small dogs and cats are welcome “aboard the Northeast Regional and nine other regional routes: Amtrak Cascades, Downeaster, Hiawatha Service, Illinois services, Michigan Services, Missouri River Runner and Springfield Shuttles. But wait, that’s not all! If you are looking to explore one of the more than 500 destinations our cross country trains serve with Fido or Whiskers, you’re in luck. Our pets on trains policy now includes coach service on all cross country routes excluding the Auto Train. “In accordance with local and federal laws in your area, service animals are permitted to accompany riders at all times. If you'd like to support what we're doing please share & help spread the word!